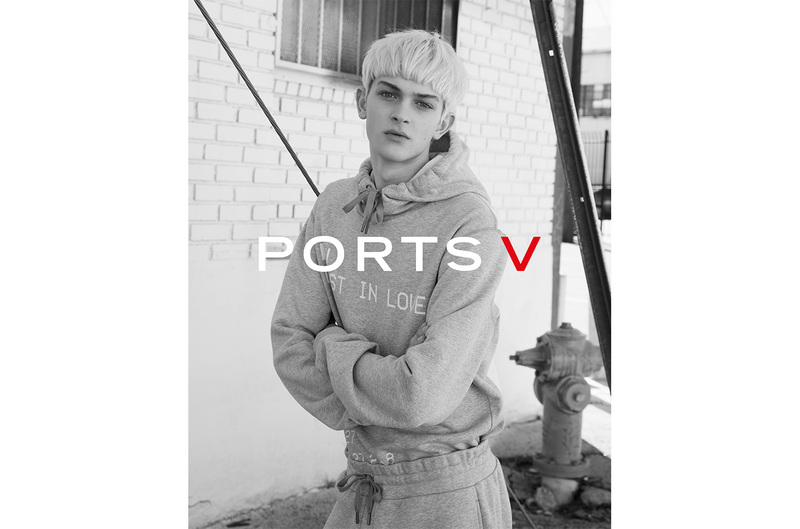 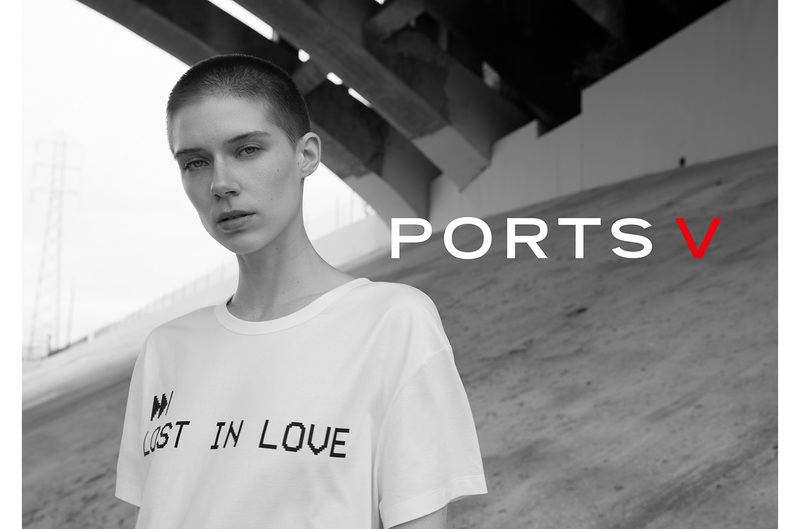 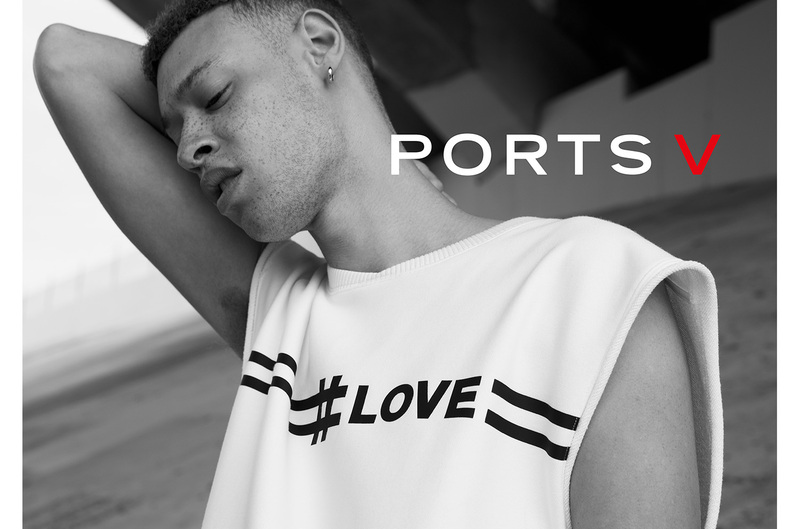 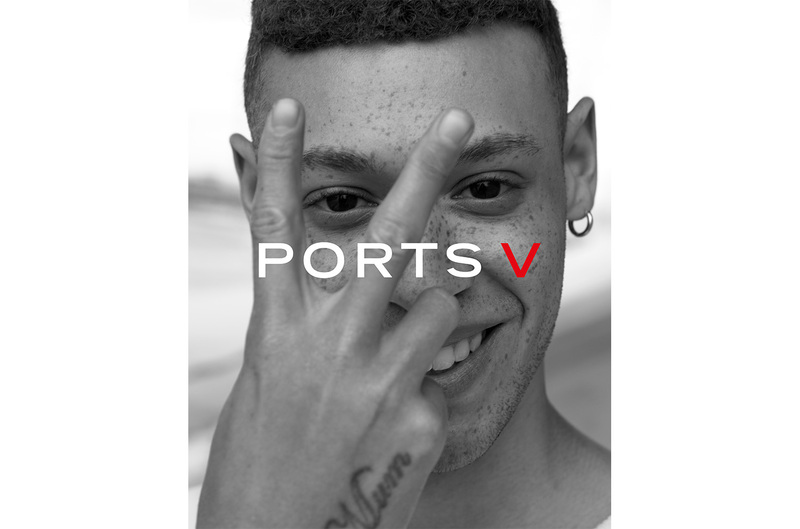 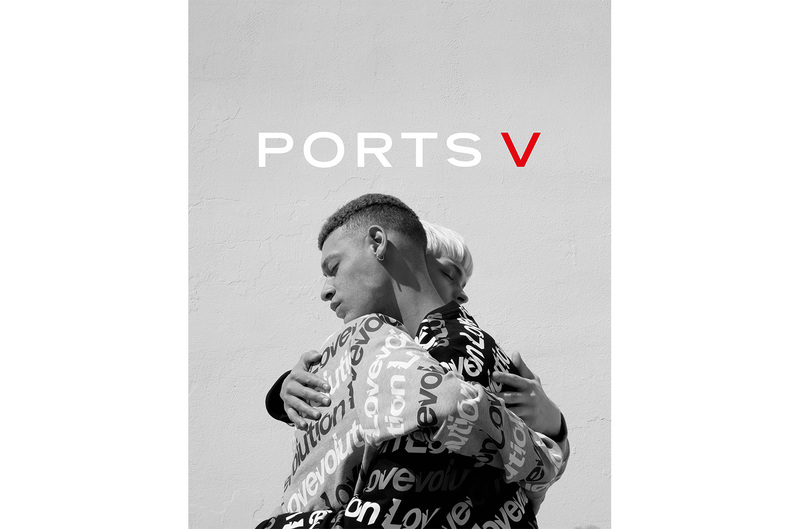 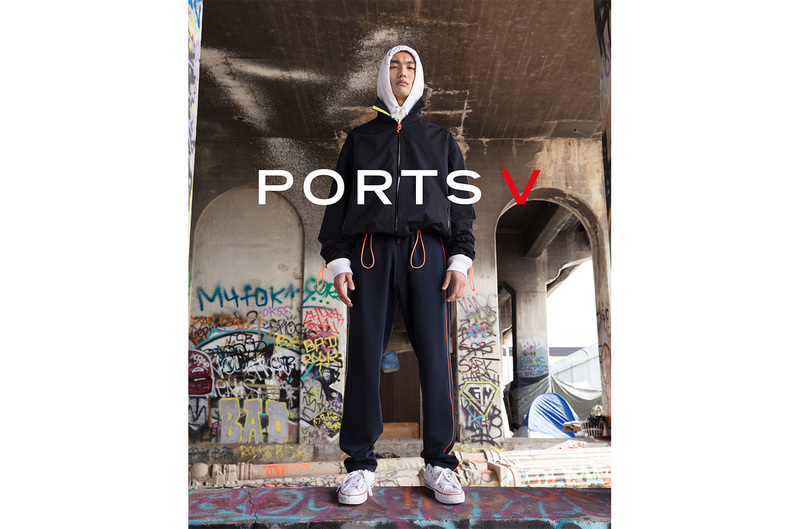 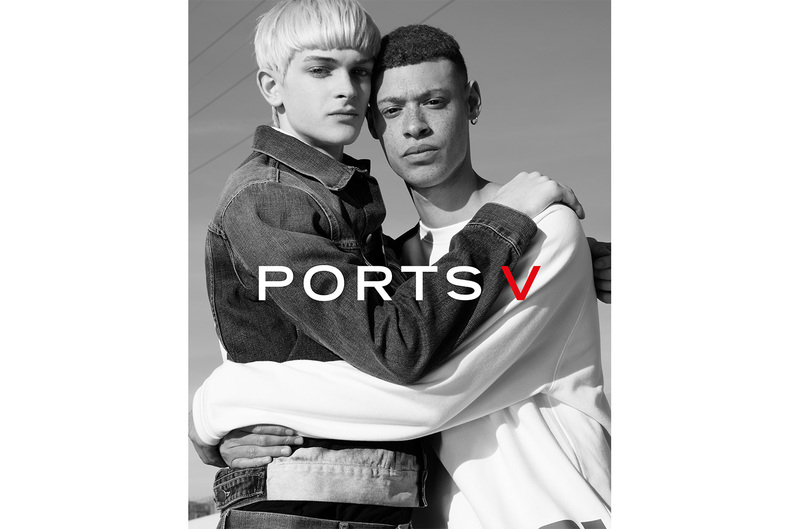 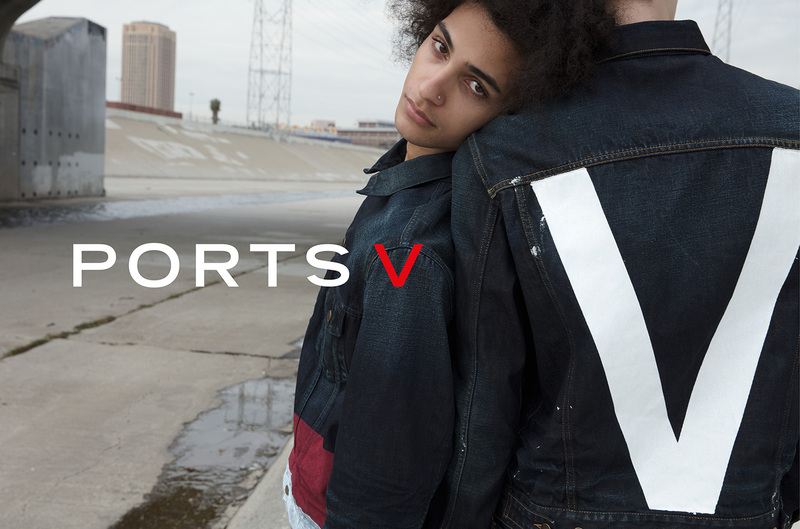 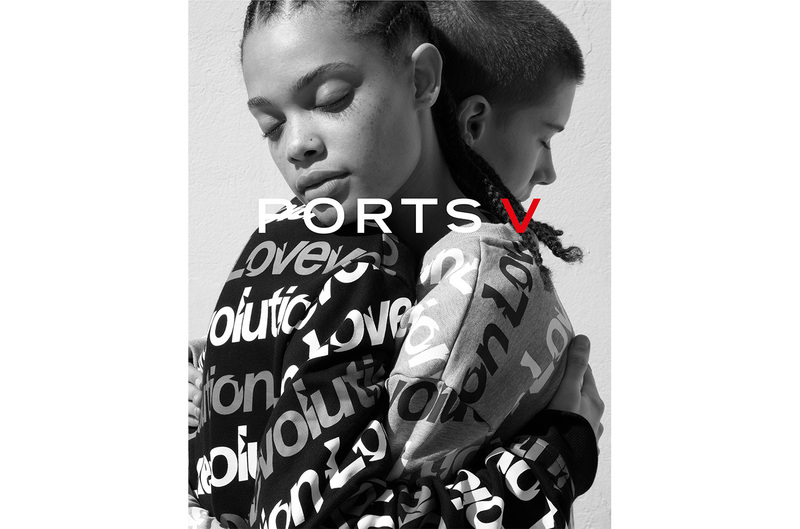 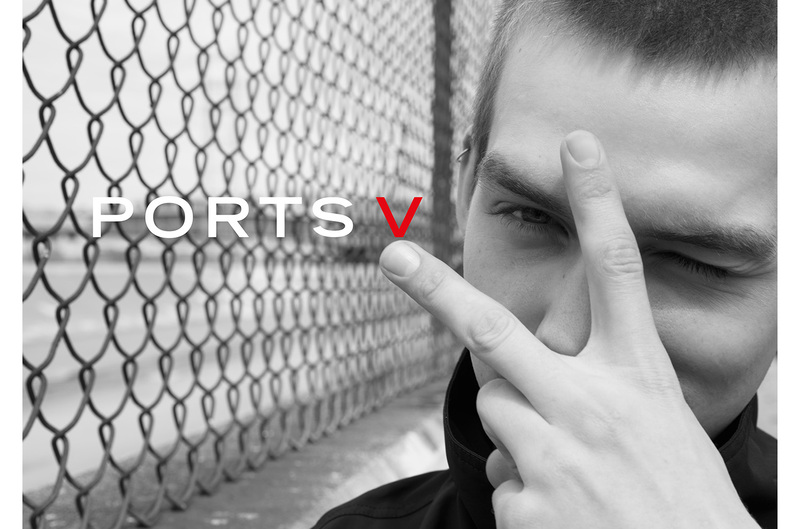 Spring 2018 Ports V Campaign. 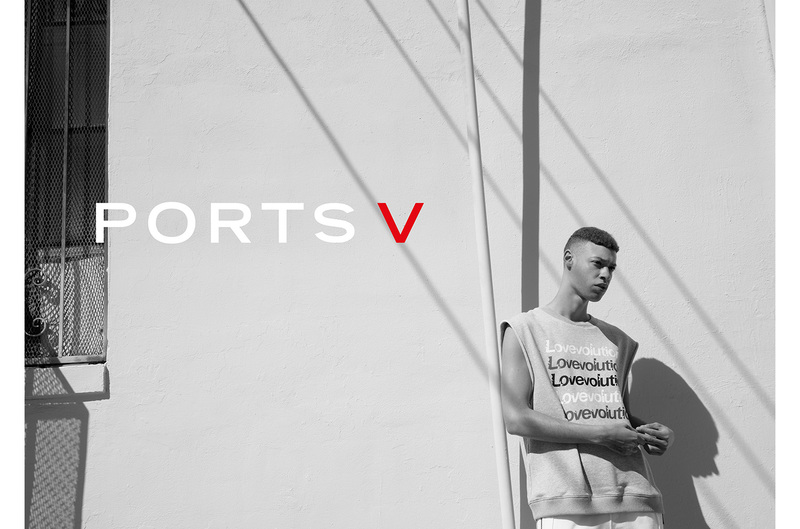 Shot by Milan Vukmirovic in Los Angeles. 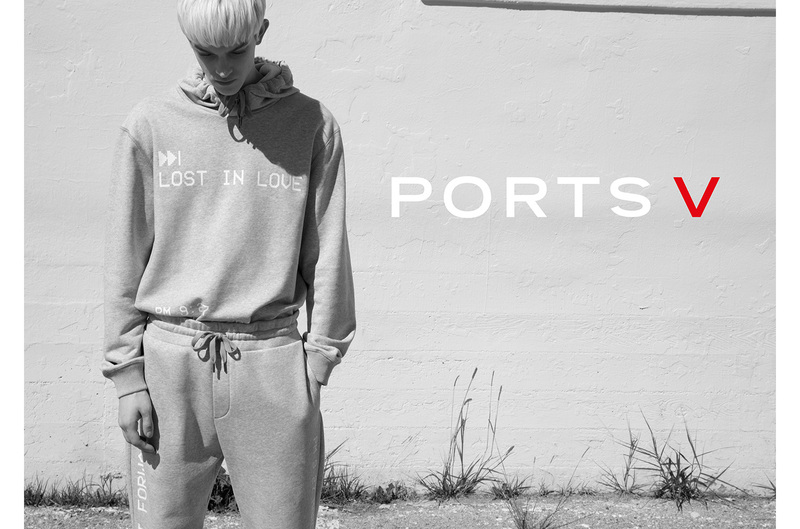 Produced by East of Normal.